How to use Enum values in Hybris ? How to get all the base products which are having variants in Hybris? How to get all the variants of a base product in Hybris? In Hybris, whenever we log into HAC/HMC/Backoffice/cockpit we mostly use Admin credentials. How to change default password for Admin? As we all know that Admin is an Employee who belongs to Admin Group. We can change the password for Admin through impex or from backoffice directly by finding Admin employee. In the above impex, I have changed the default password for admin from nimda to 1234. 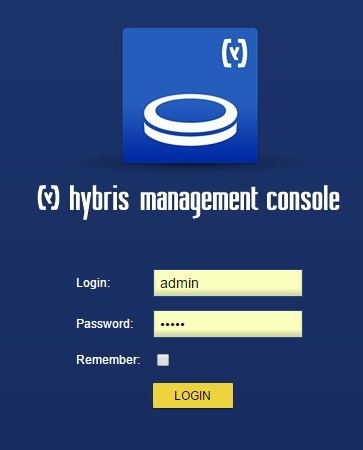 Now whenever admin wants to login to hybris system, password 1234 should be used. We can configure this impex to run during initialization or update system, check this article for more details. I am getting the NullpointerException while calling the populator.